The Winter Crisis of 1982 brought tremendous suffering to people throughout Missouri and Illinois, resulting in broken water pipes, hypothermia, & untimely deaths. NLEC gave out 3,500 blankets, 1,200 heaters, 450 kerosene heaters, 150 wood burning furnaces, 100 sleeping bags, &15,000 pounds of food. 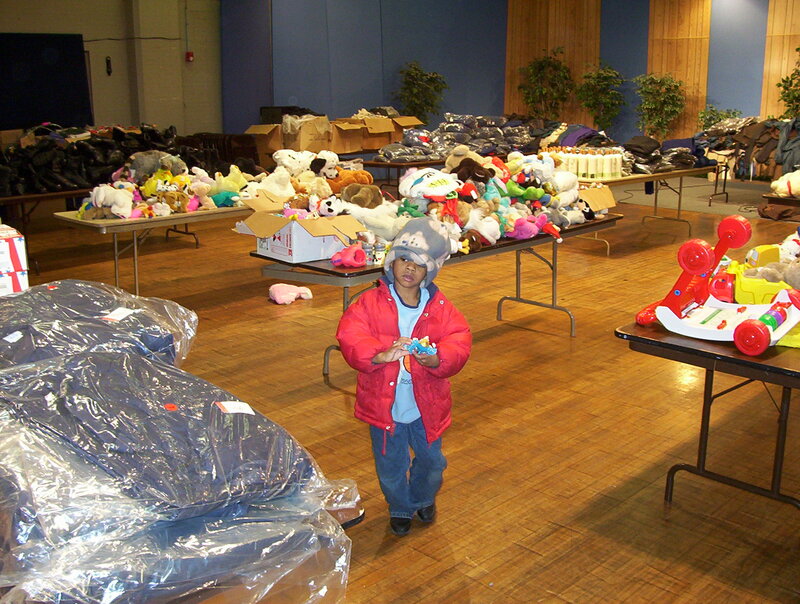 Every winter since, NLEC has devoted its resources to keeping those in need from freezing in their homes. KNLC Channel 24 (KNLC stands for Knowing New Life in Christ) signed on the air on September 12, 1982. Featuring inspirational programs, wholesome entertainment & public affairs. 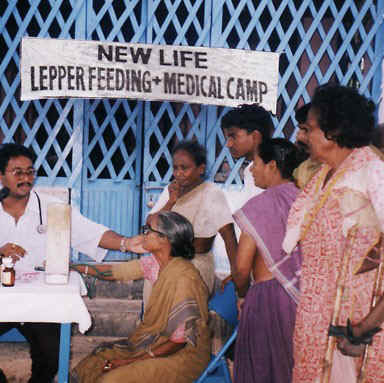 KNLC offered an alternative to non-Christian television, and brought the plight of the homeless and the needy to viewers at home. “Dollar Help” is founded in 1982 by Larry Rice, Sister Pat Kelly, and Pastor Robert Huston. This program encouraged individuals to add a dollar to their Laclede Gas bill to help those in need. A construction permit was granted for UHF Channel 25 in the Jefferson City, Missouri area, to build another Christian TV station near the Capitol of the State in order to speak out among the law makers on matters of homelessness and social justice. When the farmers across the Midwest found themselves in a crisis in 1984, NLEC established 2 toll-free phone lines in Missouri and Illinois to offer counsel & resources. In May, NLEC had a unique pig give-away to the children of farmers to encourage them to keep raising livestock. A court order was won obtained by Larry Rice and several homeless plaintiffs in which the City of St. Louis was required to implement services for the Homeless such as shelter transportation and transition services. Shelters for the Homeless are opened in Columbia and Jefferson City, Missouri. On Easter Sunday, March 30, 1986, KNLJ (which stands for Knowing New Life in Jesus) Channel 25 signed on the air in New Bloomfield, Missouri. NLEC’s Christmas Party for the poor and homeless grew until it reached an average of 4,000 to 5,000 being fed and given gifts at the Cervantes Convention Center in downtown St. Louis. NLEC fought to defend people displace from their homes because of redevelopment in St. Louis. Several elderly people were able to keep their homes. In 1988, the focus on the Homeless intensifies nationwide and Larry Rice is featured as “Person of the Week” by Peter Jennings on ABC. 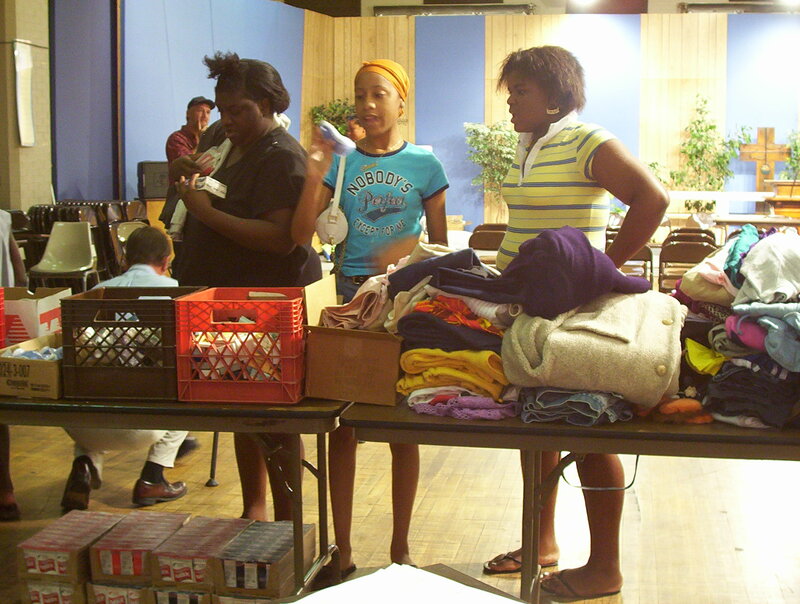 New centers were opened in Springfield and Kansas City offering shelter, food, and clothing as well as prayer and Bible study. The reading program was started to help adults learn to read and also help others to study for their GED. Volunteers from the community met with students at the Locust Street facility in St. Louis. A Homeless Research Library stocked with studies, documentation and video tapes opened at the 1411 Locust Street Facility. Conferences on starting a work among the needy were help which inspired several new ministries to the needy to get started. 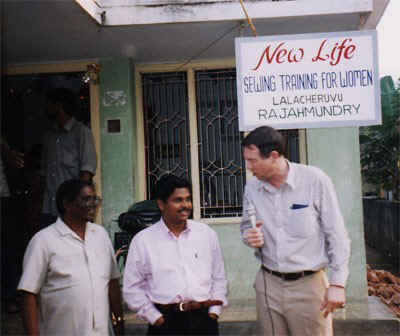 An orphanage was established in Kakinada, South India to care for 50 orphans. 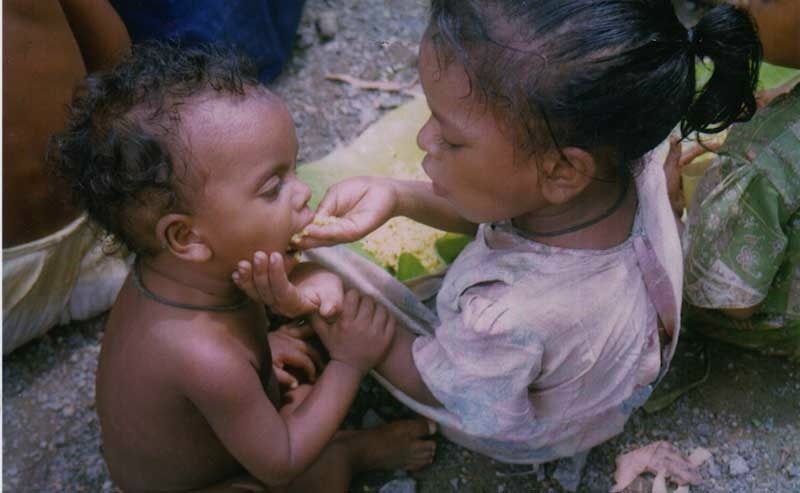 Steadily this work grew to include a medical clinic, a school, street evangelism, and a feeding program. The homeless Express Newspaper is created from the stories of the homeless and sold by the homeless to help them earn money for an apartment. 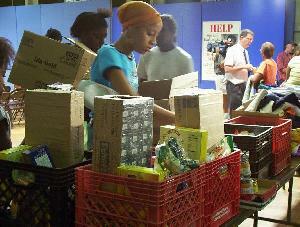 School Supplies Kits were offered at the beginning of the school years to needy children at the various NLEC centers.